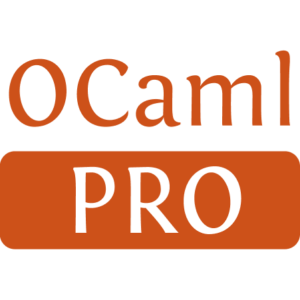 PXP is an XML parser for OCaml. It represents the parsed document either as tree or as stream of events. 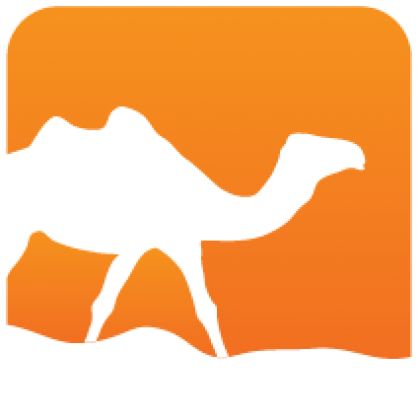 In tree mode, it is possible to validate the XML document against a DTD.